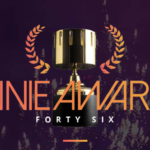 The 46th Annie Awards was held in Los Angeles last evening. 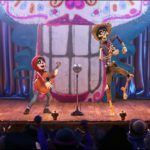 While the big winner was Sony’s Spider-Man: Into the Spider-Verse was the big winner, Disney’s various divisions were able to eek out some awards. 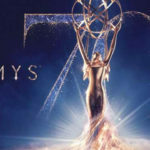 Even 21st Century Fox won one award for Fox Searchlight’s Isle of Dogs.